Spy cameras as seen in movies, are now practically been sold in the market. Customers are overwhelmed by this technology as they can monitor their safety all the time. 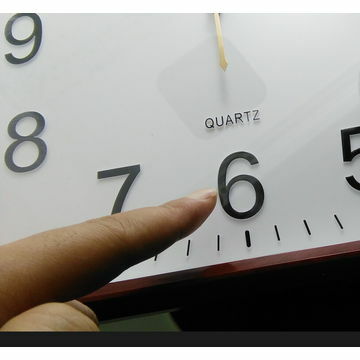 The wall clock spy camera is one of the most uniquely designed and manufactured spy camera which looks and works exactly like a wall clock but is, in fact, a camera. This kind of design is very hard to spot and it can capture the movement of any person without him knowing about it. The wall clock spy hidden WIFI IP camera holds a significant place in the market due to its various unique features which makes things a bit different than normal. In the daily of life, monitoring places like offices has becoming easier with the introduction of such miniature hidden camera. These cameras help people to easily track anything suspicious. With the ability to record high-quality videos from the source it is one of the most useful IP spy cameras in the market. 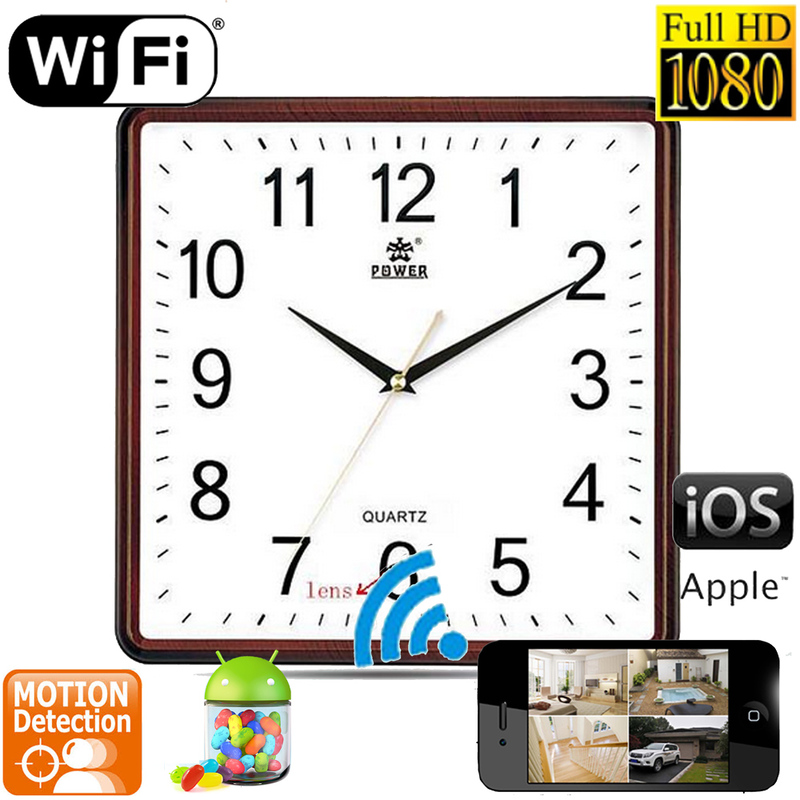 You can connect this wireless wall clock camera to any mobile devices like Android or iOS, or even to PC or MAC. This can also record while it charges. It sends alarm and notifies the owner when this nanny cam senses motion or vibration around it. Establishes a secure P2P connection with various other devices via WIFI. With full HD recording capabilities, it records all file in AVI format and captures images in JPG. The normal frame rates of the video of this kind of spy cam are 25-30fps while it is powered with a CMOS ¼ lens structure. It records all the data on to an external micro SD card which is very useful for future references.